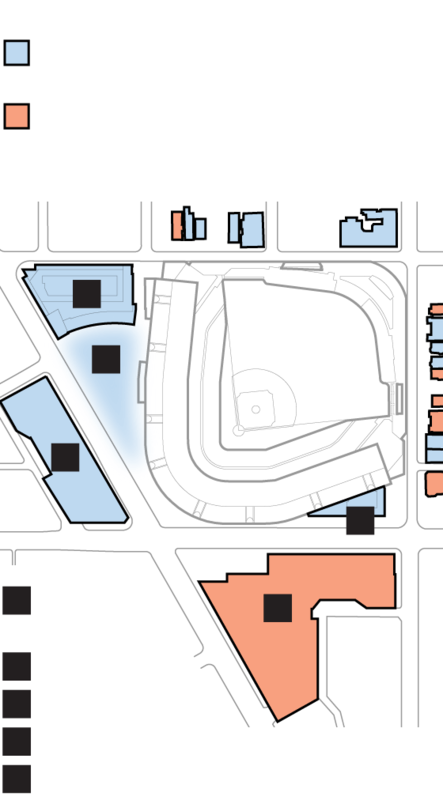 In 2014, the Cubs announced a multiphase plan to update and rehabilitate Wrigley Field. 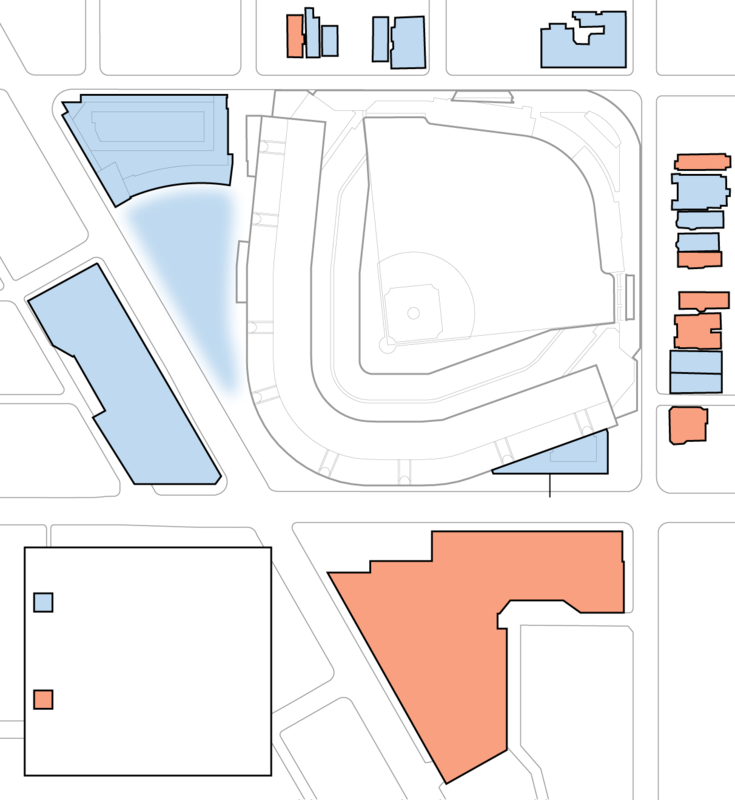 Improvements have been made to the outfield bleachers, the Cubs' home clubhouse, and portions of the main and terrace concourses, but a lot of work remains to be done in and around the ballpark. 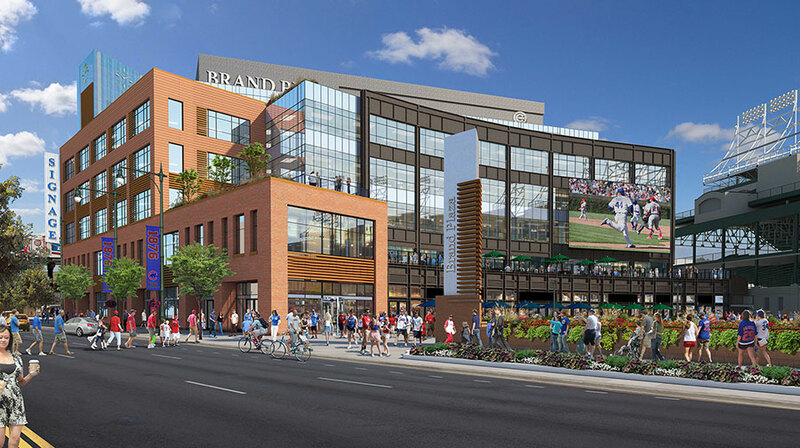 In addition to the massive amounts of work being done to Wrigley Field itself, the Cubs and the Ricketts family plan to have three more structures built around the ballpark in coming years. 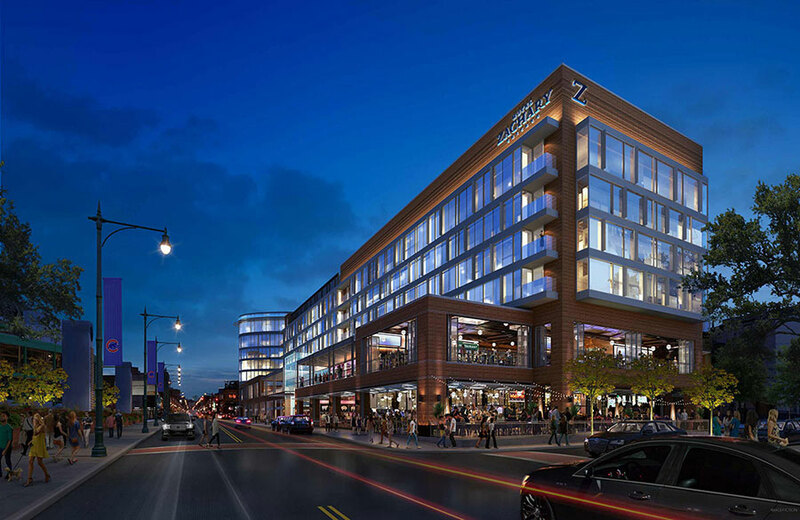 Hickory Street Capital, a real estate development company owned by the Ricketts family, is responsible for the office building and plaza adjacent to Wrigley Field, as well as the Hotel Zachary being built across Clark Street. The third structure, a two-story annex that will be attached to the ballpark itself, is scheduled to be completed in 2018. Unaffiliated with the Rickettses' plans is a mixed-use development being built on a 2-acre site just south of Addison Street. Work has continued all summer on the new office building and plaza located in the old triangle parking lot, as well as on the new western entrance to the ballpark. 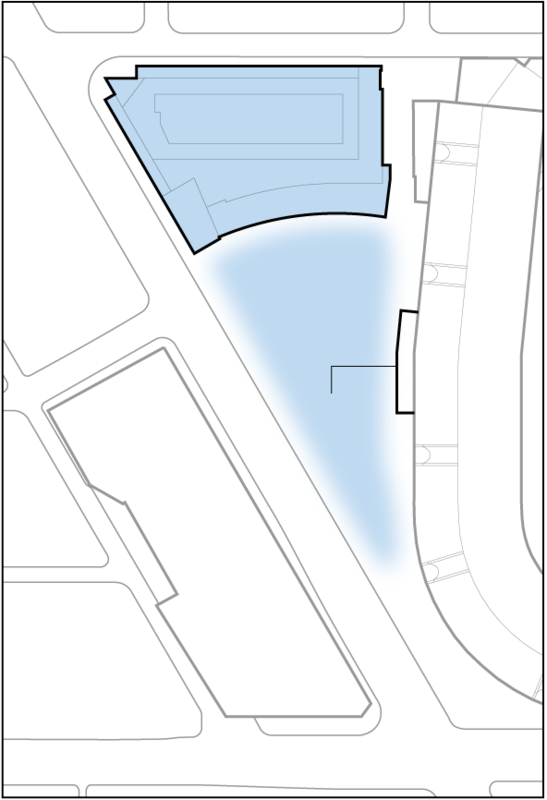 According to the Cubs, the open-air plaza is intended to be enjoyed by the community year-round. 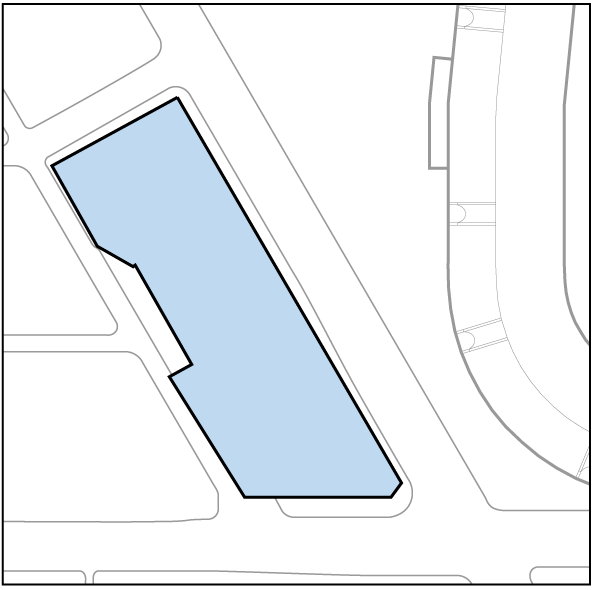 Suggested uses have included hosting an ice rink in the winter, a farmers market in the summer and outdoor music events. 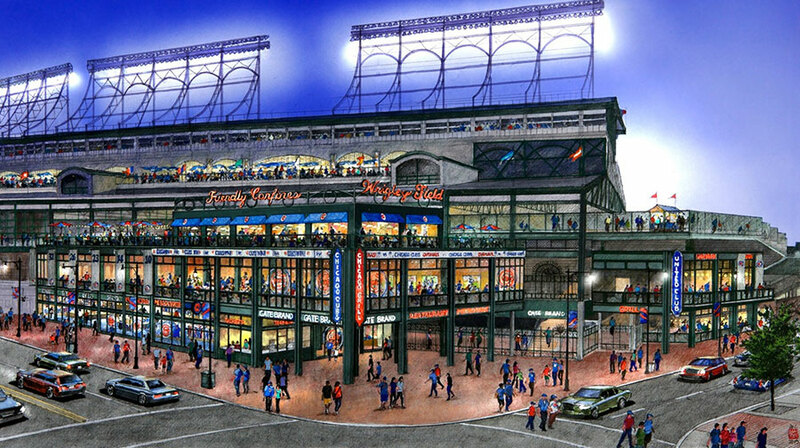 The outdoor area also will function as an outdoor cafe for ticket holders on days when there are games or concerts at Wrigley. Beer and alcohol sales will be allowed during hours set by city ordinance. 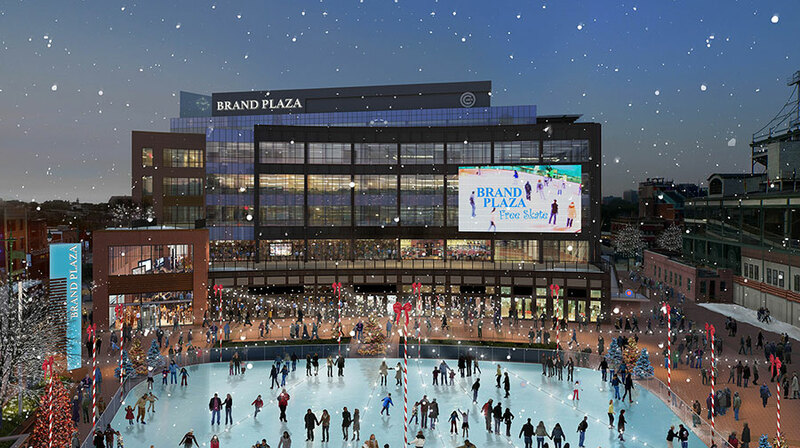 The six-story office building at the north end of the plaza will house Cubs administrative offices and conference meeting spaces, as well as retail on the ground floor. The Hotel Zachary is a seven-story, 238,000-square-foot mixed-use project featuring a 175-room boutique hotel operated by Starwood Hotels & Resorts. Hotel reception and 1,500 square feet of meeting space will be on the second floor, with guest rooms on floors three through six. 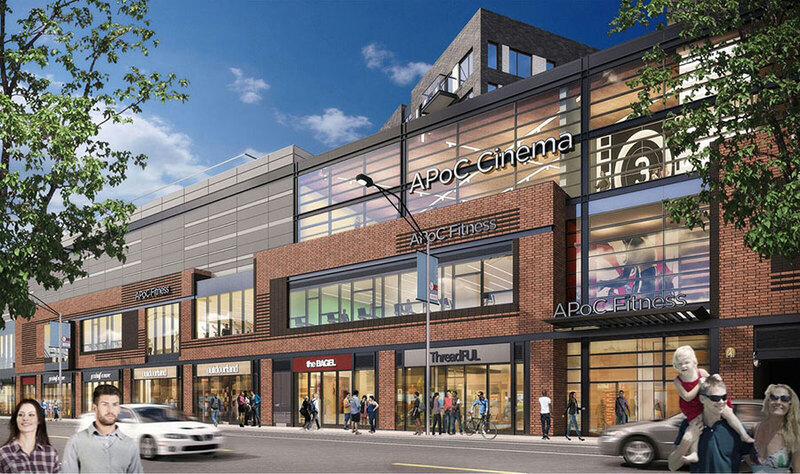 The first and second floors will have offerings from several well-known Chicago restaurant groups, including a Big Star, West Town Bakery and Smoke Daddy, as well as a Matthias Merges restaurant and lounge. The project will also feature a McDonald's, Wintrust Bank and two other high-profile restaurants that will be announced in 2017. The hotel is slated to open in early 2018. In a future phase of construction, a two-story annex will be built where the DraftKings Fantasy Sports Zone, formerly known as the Captain Morgan Club, is currently located. 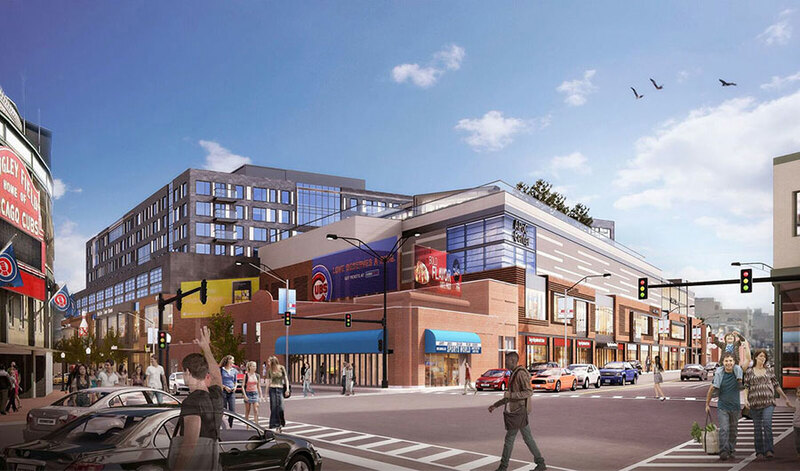 The Cubs have described the annex as a retail and entertainment space, and suggested uses include a restaurant/bar, merchandise store and ticket office. 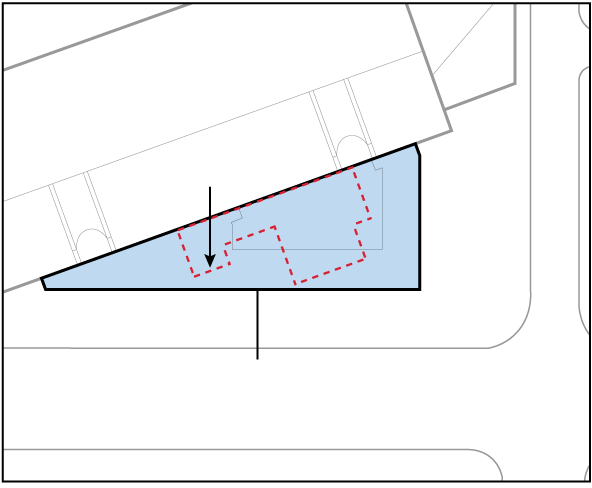 The rooftop of the annex will be connected to the terrace concourse inside the ballpark, creating a new terrace space that will allow for expanded concession areas and bathrooms. 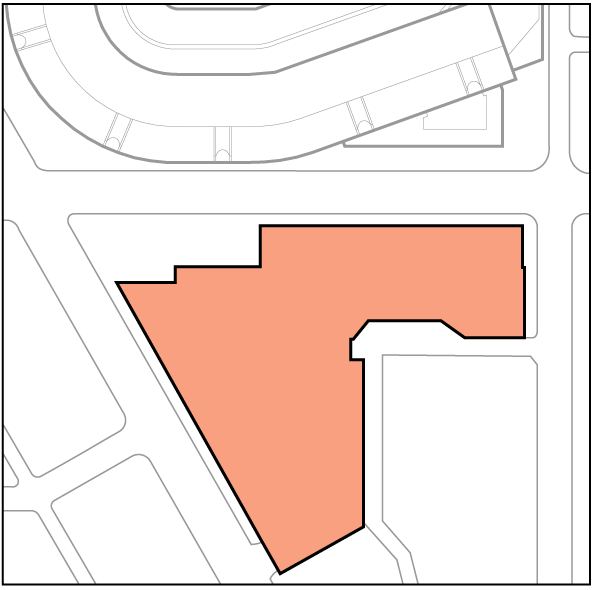 Addison & Clark is the name given to a mixed-use development being built on the southeast side of Addison and Clark streets (the location wraps around the Sports World souvenir store and an auto repair shop). The development, a partnership between M&R Development and Bucksbaum Retail Properties, will contain 148 residential units, approximately 146,000 square feet of commercial space and 405 indoor parking spaces. Construction is expected to be completed in mid-2018.